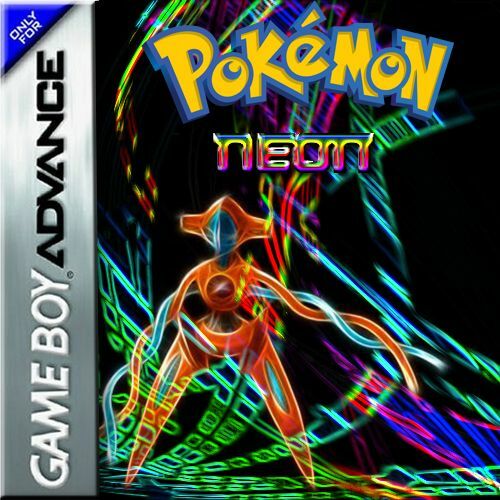 Pokemon Neon is a hack-rom of Pokemon Emerald ,Some versions of Pokemon Diamond, Pearl, Platinum and Black & White are included. The graphics have been improved and increased to difficulty. 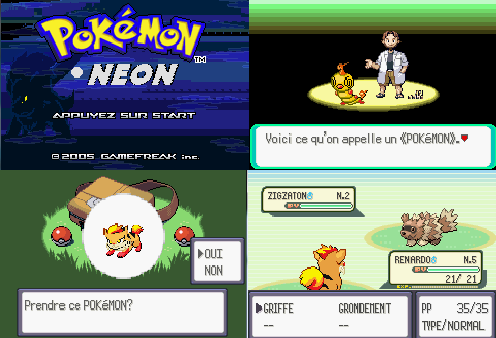 The player is a young trainer from Johto and so the family moved to Lamentin, a small city in Martinique, to his father, Norman, can ensure the arena champion functions Francis. Shortly after, he met Professor Seko in trouble, attacked by a Zigzaton. 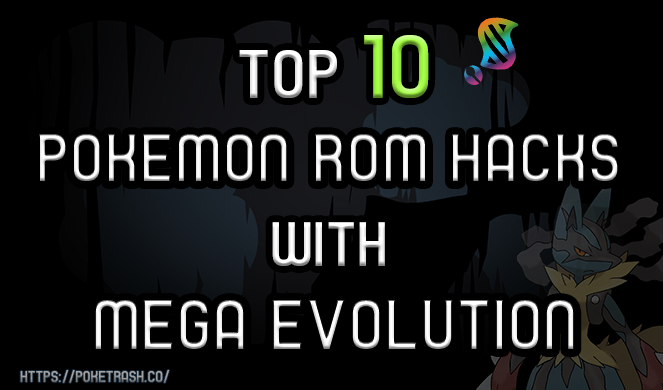 Later, he will learn that Team BLACK, a dangerous gang, steal and make Pokemon traffic. It will stop the boss of this team, win all the badges and become the Pokemon Master.